In the Men’s Open Short, rivalry was intense between Lou Barrie and Colin Murphie. 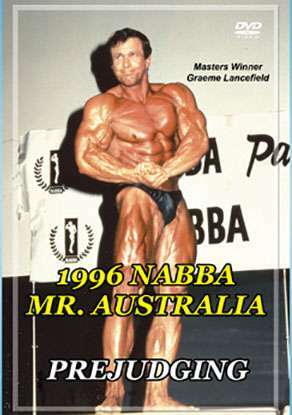 Colin bettered his last year’s second place by winning his class and went on to win the Overall Mr. Australia. He has a truly world class physique which is topped off by a brilliant and entertaining posing display. In this Men’s Prejudging DVD, you will see all of the men’s posing routines, plus all of the comparisons and compulsories.